z-Old Categories Apple Apple Watch announced officially! The Apple Watch is now official! 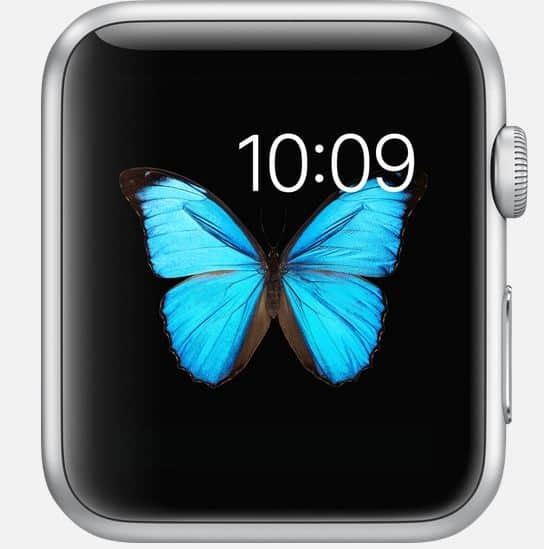 Apple today goes haywire today with its announcement of “Apple watch”. Apple watch is its first kind from Apple’s family in the world of wearable technologies. Along with the iPhone 6 launch event this morning, Apple released its first smartwatch “Apple watch”. Smartwatch with inductive charging, square face, sapphire glass, swappable bands, a heartbeat sensor and rotating digital crown. Apple watch allows it users to choose between six different straps, which includes a sport band, a leather loop, a classic leather buckle and a stainless steel strap that is easily adjustable to fit the needs of Apple users. 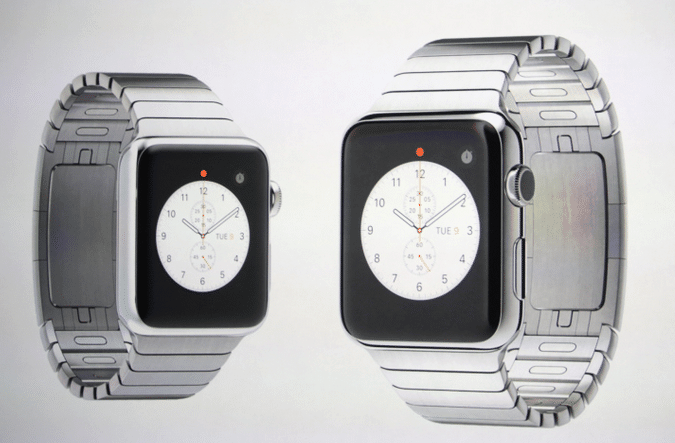 The Apple watch will come in two different sizes with three different versions: Watch, Watch sport and Watch edition. The best feature in the smartwatch is its digital crown with IR and LED diodes. Pressing the dial will take you to the watch’s home screen, were users can personalize the home screen just like your iPhone. The interface makes full use of the digital crown and developers will be able to use it for their own apps, too. Just like Google’s Android Wear watches, the watch will also be using voice input through Siri. In addition, Apple developed something it calls “digital touch” to allow you to quickly share a sketch you draw on the watch face. Given that the watch doesn’t have a keyboard, these sketches allow you to still communicate relatively complex ideas easily. The dial also understands the difference between a simple touch and a press, and the watch will offer at least some haptic feedback.It’s called the Taptic Engine. 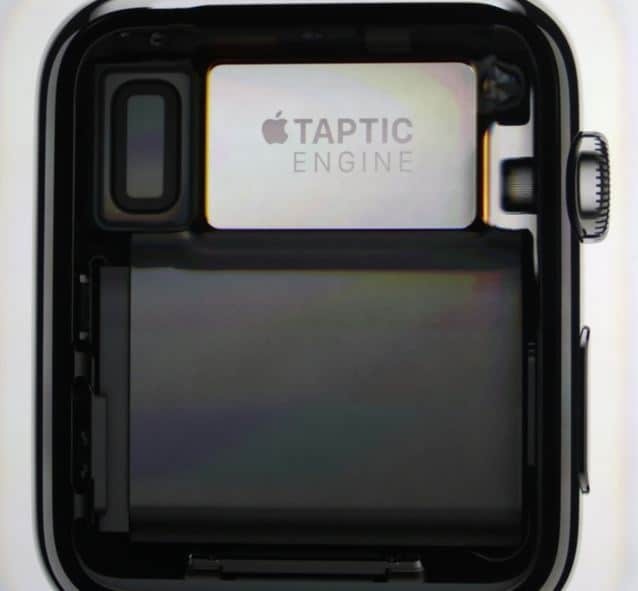 Taptic engine is a linear actuator inside Apple Watch that produces haptic feedback. In less technical terms, it taps you on the wrist. Whenever you receive an alert or notification, or perform a function like turning the Digital Crown or pressing down on the display, you feel a tactile sensation that’s recognizably different for each kind of interaction. The Taptic Engine creates a discreet, sophisticated experience by engaging more of your senses. 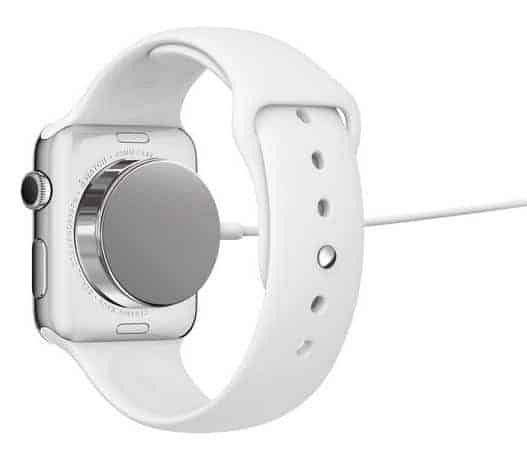 The Apple Watch will use inductive charging. The inductive charging is the best feature of Apple watch. It is a sealed system and it is free of exposed contacts. There is no need of precise alignment to charge your watch. You just hold the connector near the back of watch, where magnets can will help the connector to snap into the place automatically. 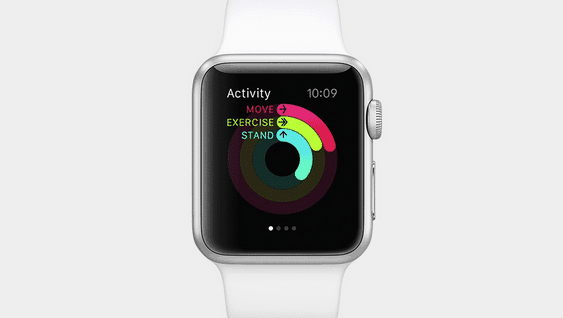 Apple itself has developed two different fitness apps for the watch, too. The “Activity” app is meant to track your movement throughout the day. The “Workout” app, on the other hand, focuses on specific sports. Apple also built a cool way to see your photos. You start out all the way zoomed out with all of your photos showing as minuscule thumbnails. Then you use the crown to zoom in. The watch uses the same gesture to move zoom in and out of Apple Maps, too. When it comes to display, A Retina display is the primary surface for every interaction that we make with the Apple watch. The display is laminated to a machined and polished single crystal of sapphire, which is next to diamond, which is the hardest transparent material. After the release, some of the rumoured features like Curved display, NFC support were remained as just rumours. You can compare the Apple iWatch concepts with the original release of Apple iWatch as “Apple Watch”.